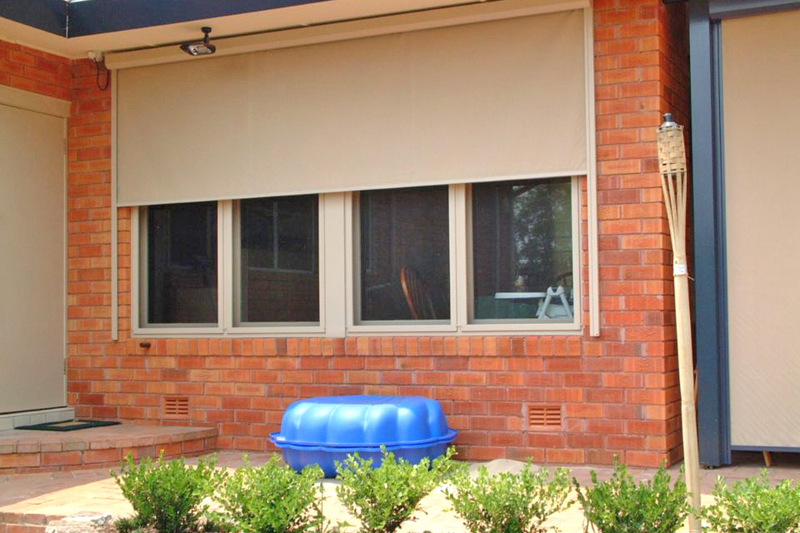 Please click on the tabs below to find out more information on Davidson’s Sun Blinds Ballarat. 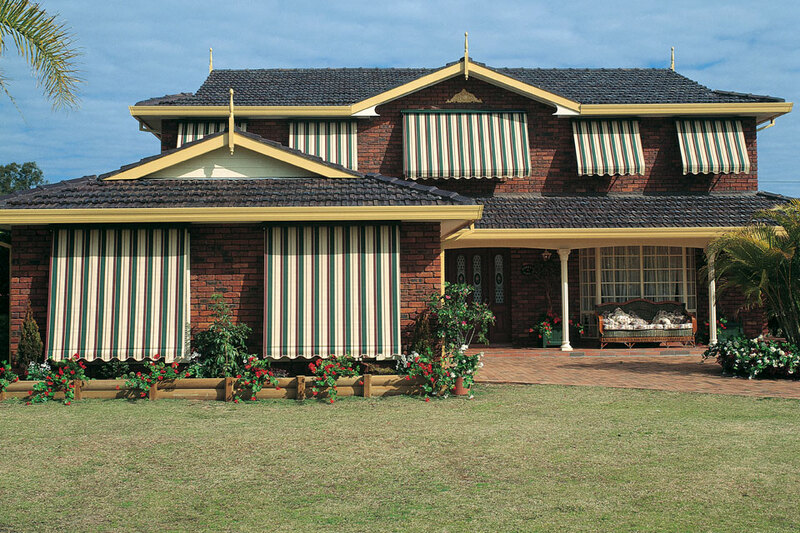 Davidson’s Sun Blinds are an ideal shading solution for your home or office or both. 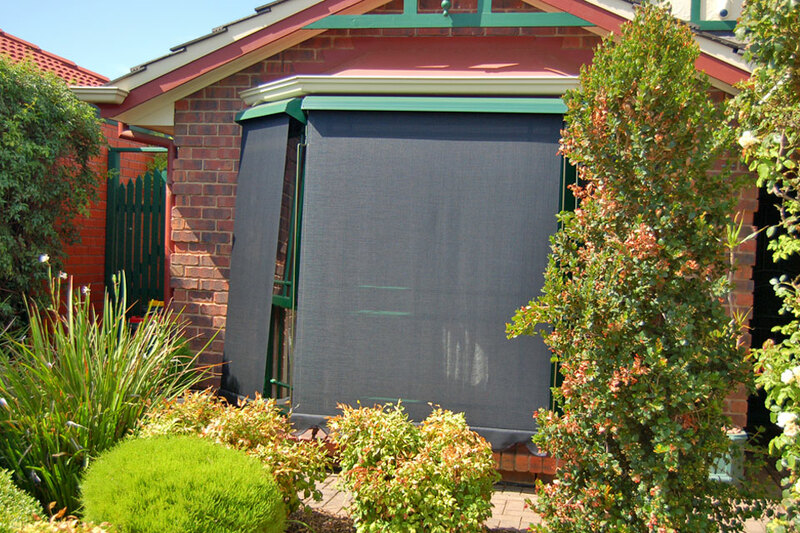 There are many exciting options and combinations of fabric colours and cloths available in the Davidson’s Sun Blinds range. 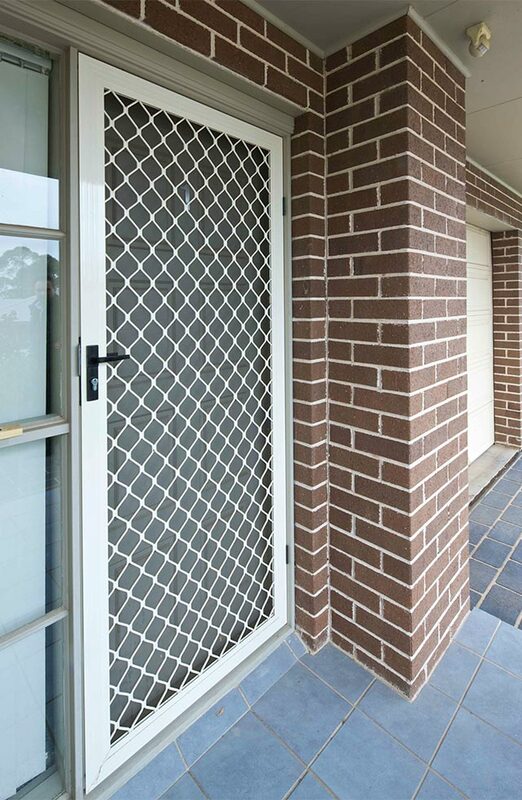 Choose from either total block-out canvas cloth or semi-see-through materials. 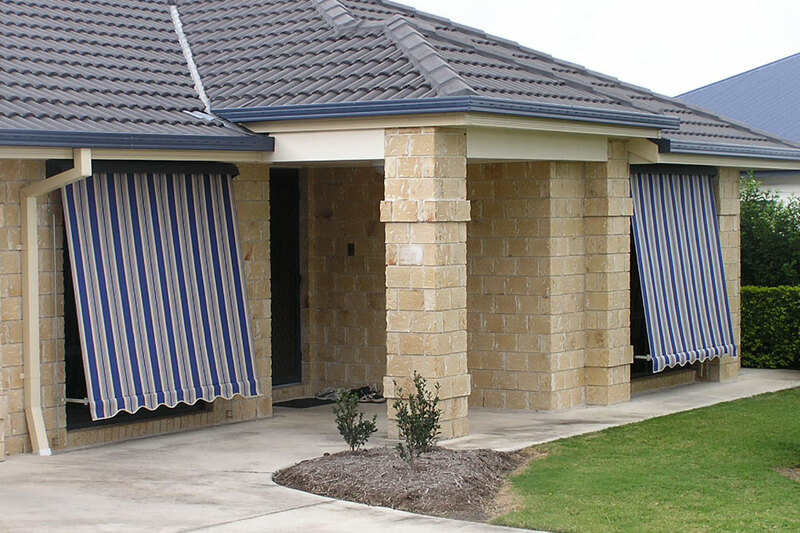 The traditional pull-down Aussie Canvas / Classic sun blind is the most economical and widely used awning in Australia. 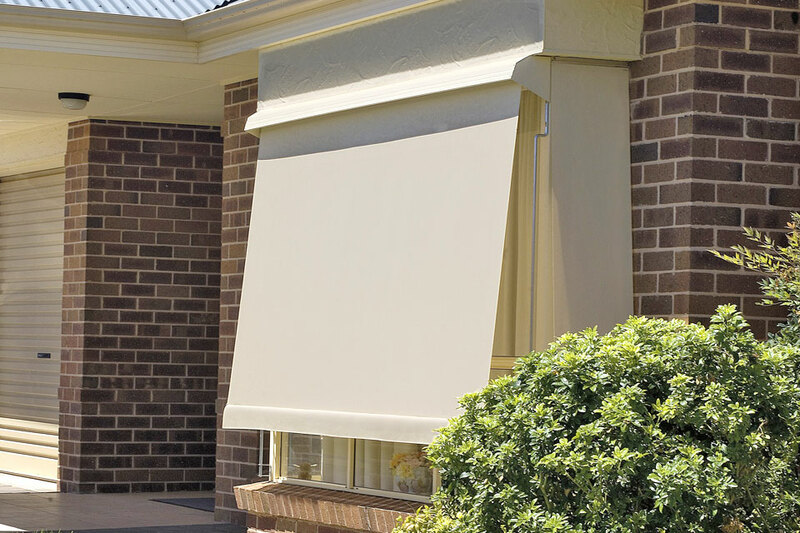 The Fixed Guide sun blind can be operated from either inside the house, or outside with a simple pull cord. Wide range of options available for fabric colours and cloths. 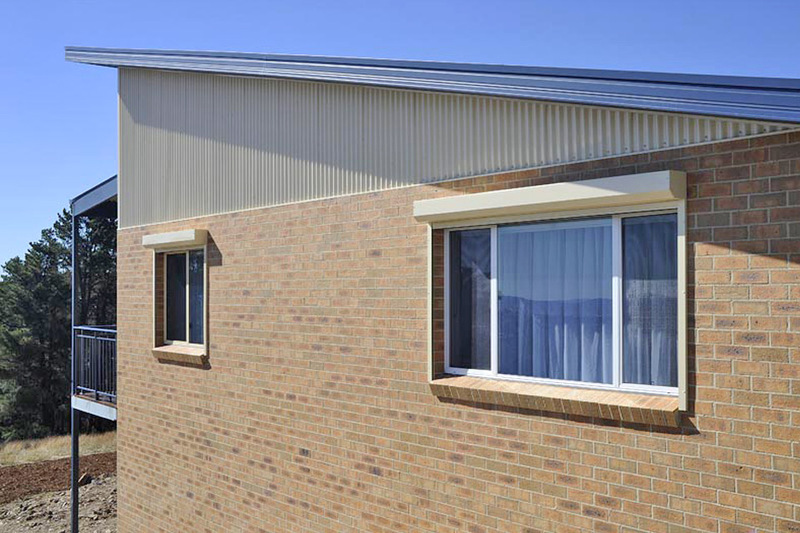 Call a Davidson’s Sun Blinds Ballarat consultant today on 5333 3066 to advise you in all the options available. 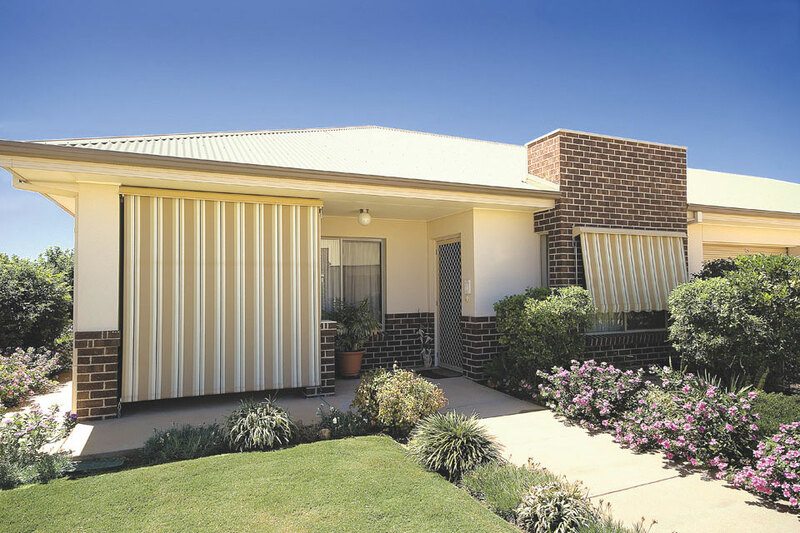 Call a Davidson’s Sun Blinds Ballarat consultant today on 5333 3066 to advise you in all sizes and specifications available. Reduce destructive heat before it damages your house or your furniture. 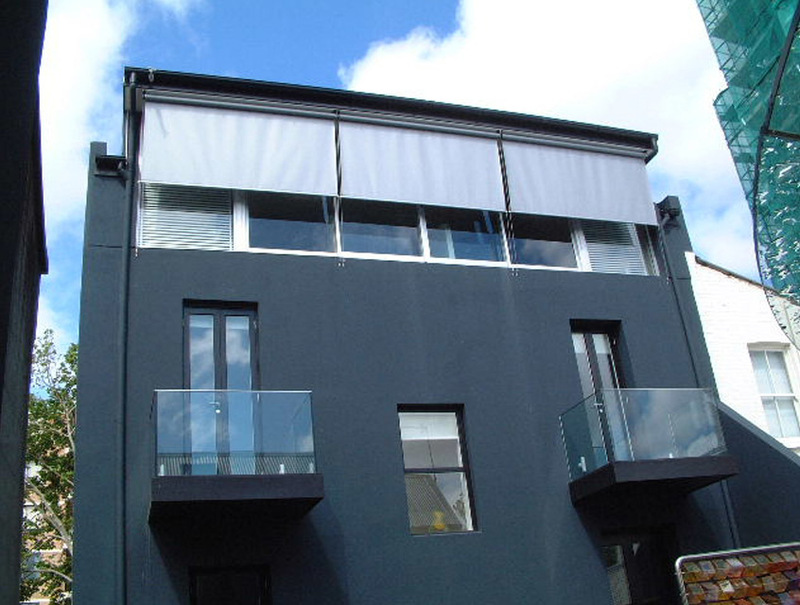 Protects your interior luxuries against the UV, heat and glare, increasing longevity. 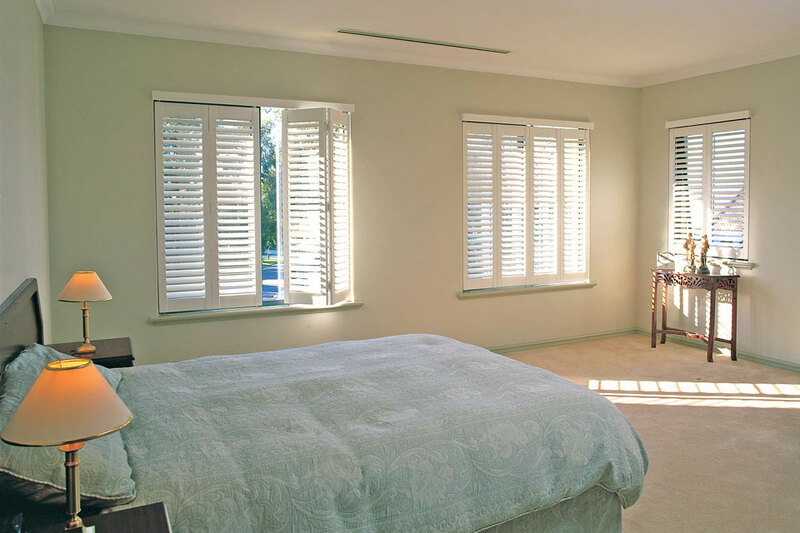 Call Davidson’s Sun Blinds Ballarat consultant today on (03) 5333 3066, or email enquiries@davidsonsblinds.com.au Davidson’s Blinds & Shutters is an industry leader constantly sourcing cutting edge products to satisfy all market needs. Our products have been lovingly made by locals for locals for over two decades.